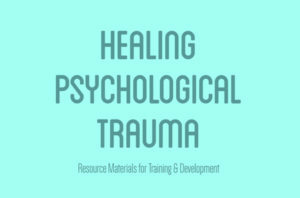 A new, free-to-use guide to the healing of psychological trauma is available to download. It comprises information, approaches to healing and resources together with links to selected clinicians, organisations, projects and support groups. It is designed to make a useful contribution within the developing field of trauma-informed services to the training and support of staff across a range of institutions whose work can be impacted by trauma, and via self-help material, to trauma sufferers themselves. 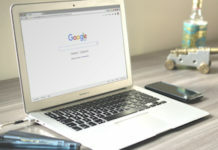 It is the outcome of a collaborative research project coordinated by Ann Jordan (educator, social justice campaigner and researcher) which aims to address some of the failings of current treatments of psychological trauma. “Following my early professional work in education and training, I have for the past 20 years conducted research in the areas of cultural diversity including cross-cultural counselling, and conflict resolution/peace-building, publishing two works: ‘Improving Cross-Cultural Understanding’, a training resource manual; and a book, ‘Hidden Voices; working creatively with conflict’, personal stories from grass-roots peace-builders. 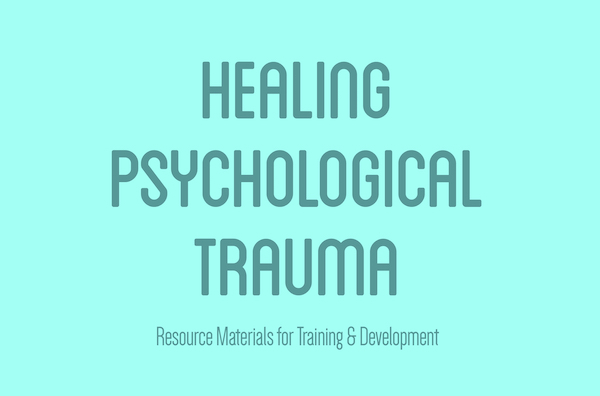 During this work, and also having witnessed at first hand in various contexts trauma’s debilitating effects, I became increasingly interested in exploring aspects of psychological trauma and how its effects might be mitigated. including childhood, collective and intergenerational trauma. By 2009, I considered that it was essential to have a clear and full understanding of what psychological trauma exactly is and what it does to people -individually and collectively.